I had the pleasure to sing in the final of the RCM Brooks Van Der Pump English Song Competition this year. 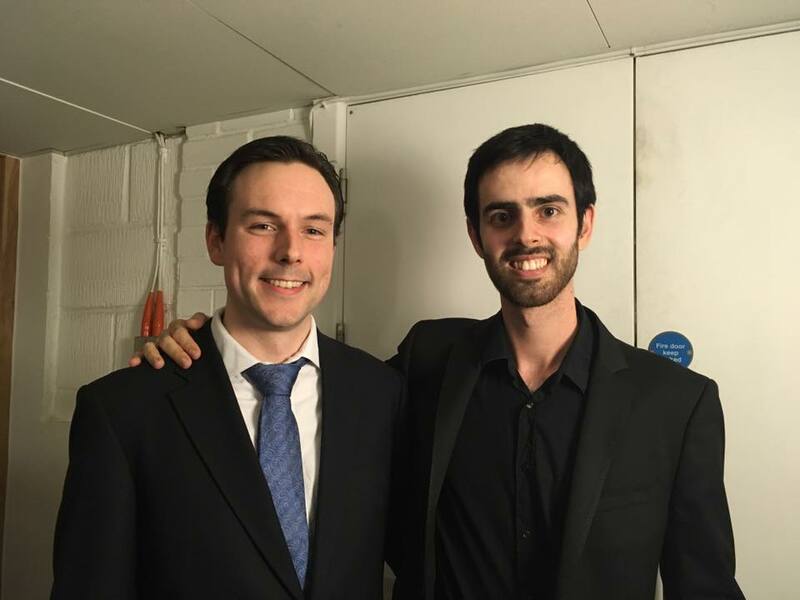 I am thrilled to say that I won 2nd place in the Brooks Van Der Pump English Song competition last night, AND my excellent accompanist and good friend João Araújo won first equal in the pianist prize! 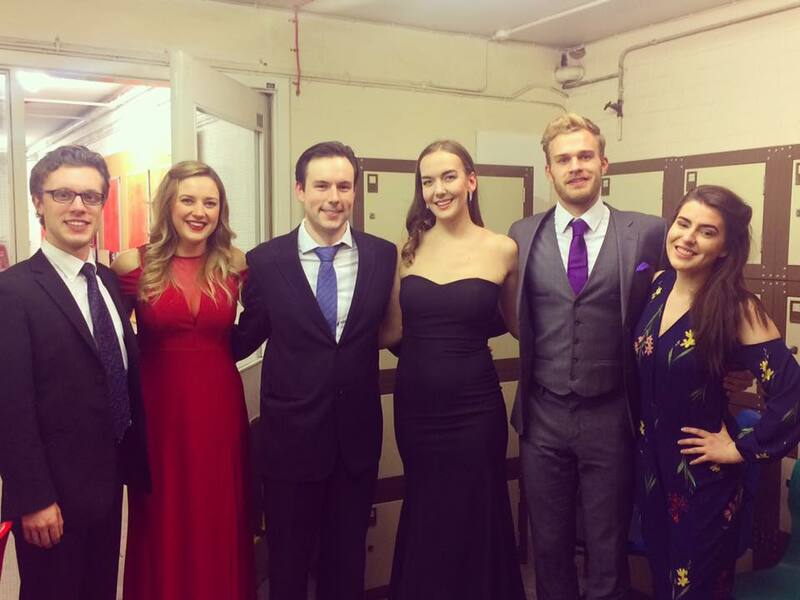 We had a great time – honestly, it was a treat to get to perform some of my favourite repertoire. Congratulations to Emily Jennings and Elspeth Marrow for well-deserved first and third places, and to everyone who performed. It was a glorious evening of English Song! Joao and me after our performance.